Beef! You going to do anything with those fenders? 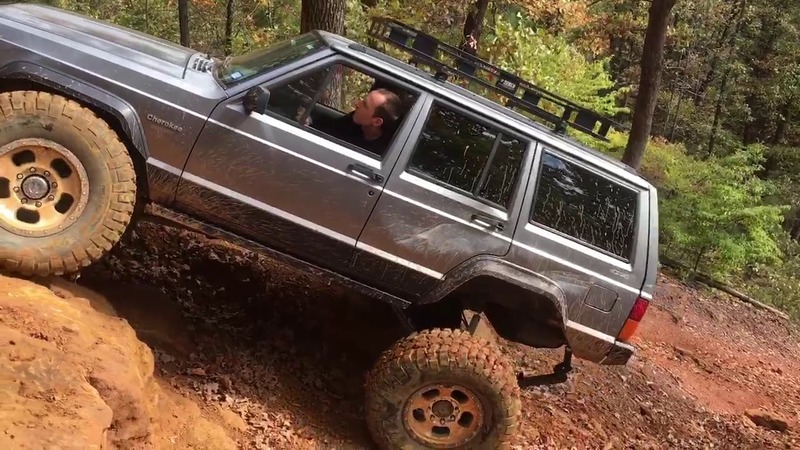 - 1988 XJ Base - I don't actually drive it. It just sits in the driveway while I throw parts at it. 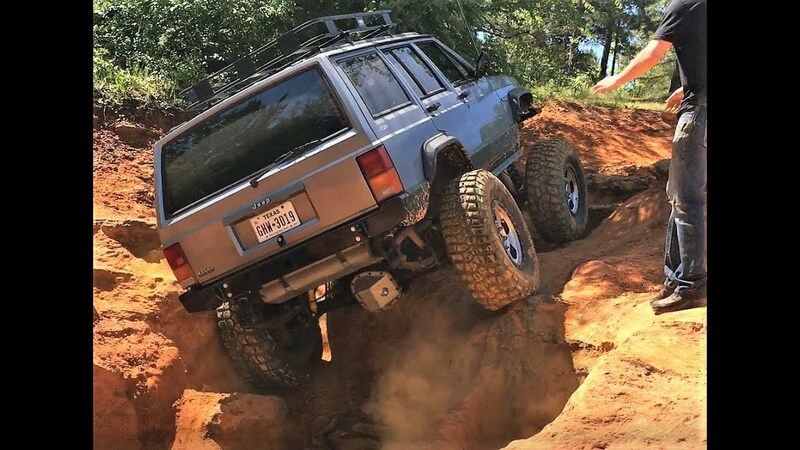 - 1990 XJ Laredo - Old and busted, but it'll get the job done! - 1996 XJ Sport - It's red. What else can I say? - 1997 XJ Country - My wife wanted something "pretty". - 1998 XJ Limited - Cheap and leathery. That thing is sitting pretty. Very nice. 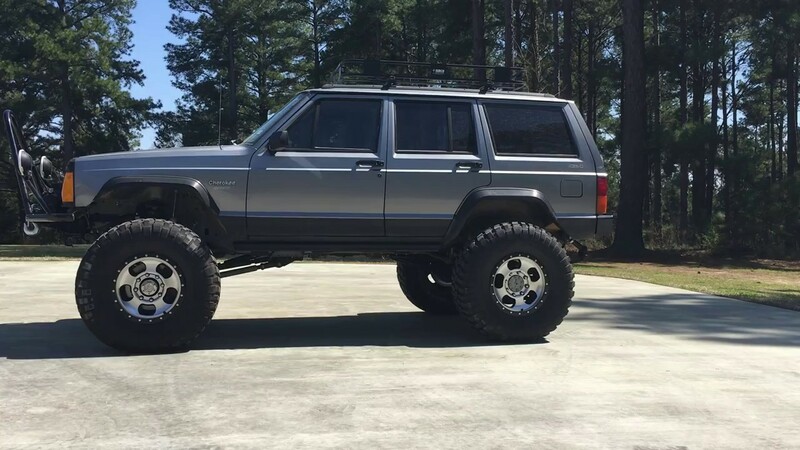 Makes me want to get another XJ one day. 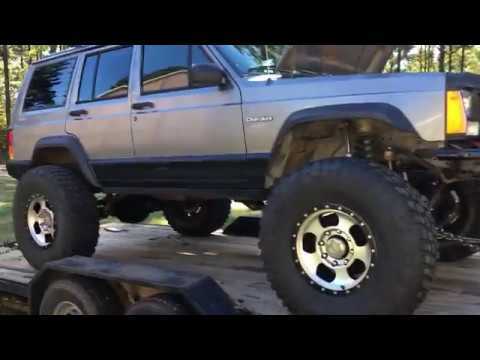 Disassembling, removing old dana 44s, brakes, steering etc. Looks great! what tire size you go with? Very nice build! Great pics too! Well done! Nice work with the sandwich plate -- solid design! It can be tough to work with sheetmetal when you want strength, but this is a great way to spread the load over a larger surface and achieve similar results to a thicker chunk of steel. Tested! Finally got the video up! I'm interested to know what you've done with the fenders. Those 37's look like a tight fit! Looks like the stock flares were left in place, and just trimmed front and rear? Videos never do any justice to the difficulty of the trails. I'm just in the process of figuring out axles for my build and strongly considering a Superduty swap as well. Did you have to do anything special with the brake system (booster, proportioning valves etc) or just custom lines and go? Last edited by K-OST; 09-29-2018, 01:23 PM. Brake lines actually bolted right up to the Ford axles just bleed them and go...incredible braking....soft pedal but it stops twice as good as it ever did! Looks like it time to move to the 5 mil nitrile gloves!